Post-processing Stacked, d.framed,mild ddp in AA3. Only 2 frames taken before the clouds steamed in ! 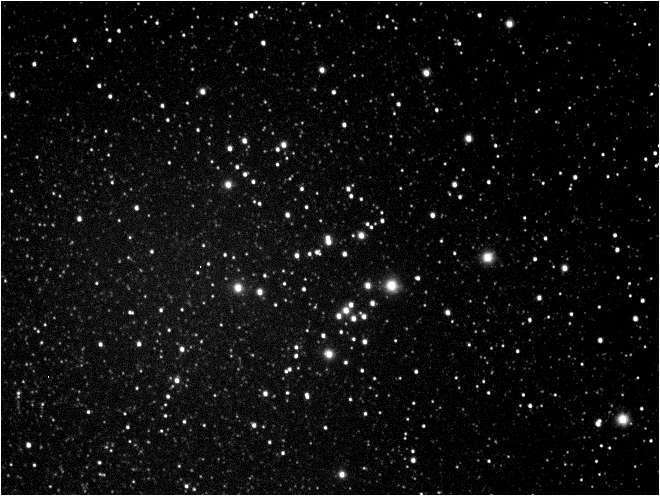 This open cluster has a huge FOV so I was only able to take a section.